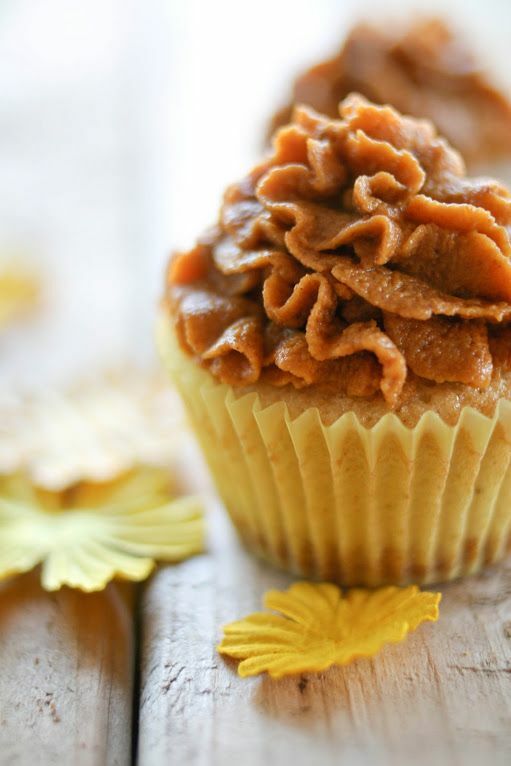 ...this totally delicious looking pumpkin cupcake with graham cracker bottom. can't wait to try! 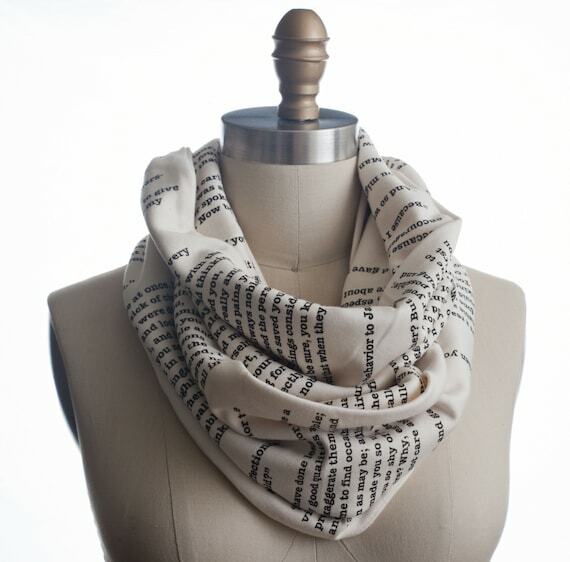 ...this awesome cowl scarf printed with some of the script of Pride and Prejudice. 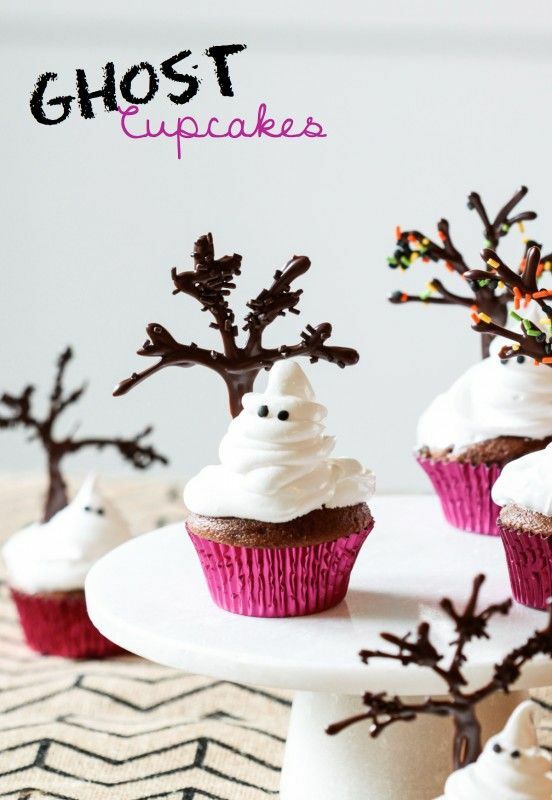 ...this cute recipe and tutorial for ghost cupcakes with little chocolate trees. love them! 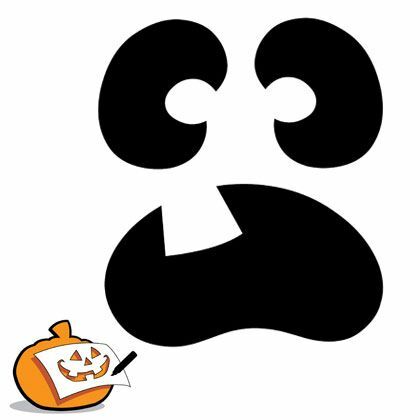 ...this huge collection of Pumpkin Carving Templates. 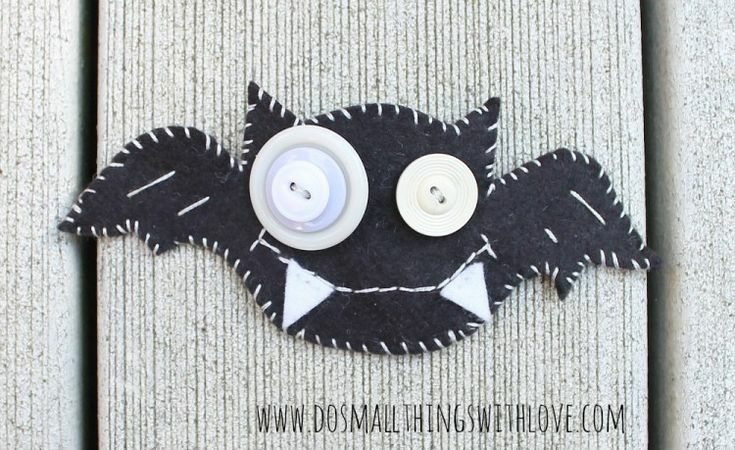 Easy to hard, and its time to get them done! 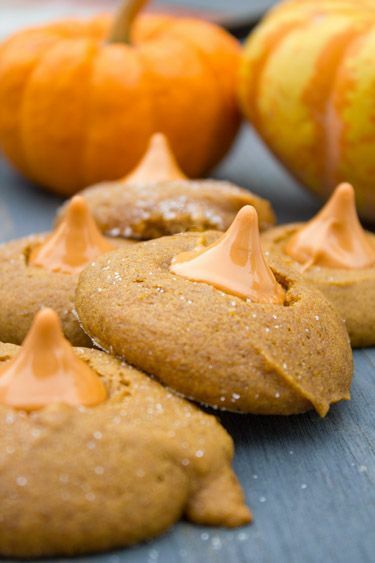 ...this recipe for pumpkin spice kiss cookies. 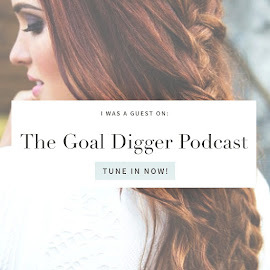 sounds like the perfect time! 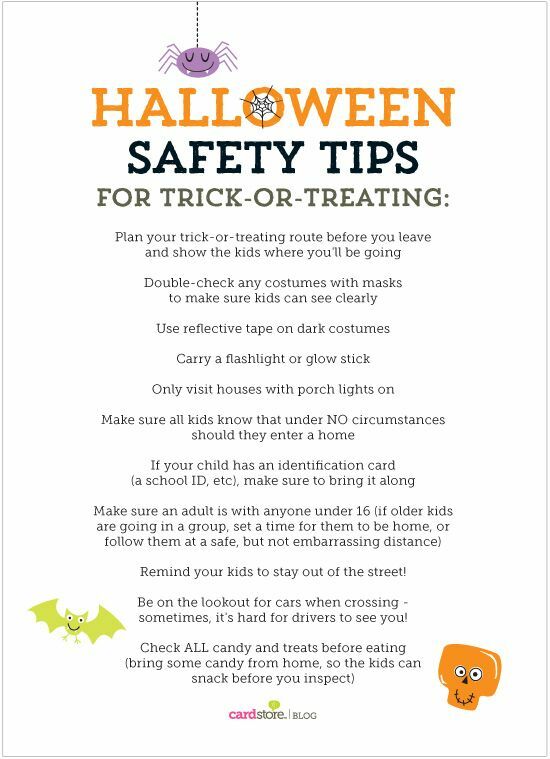 ...this collection of safty tips for you and your trick - or- treaters. good to think about! 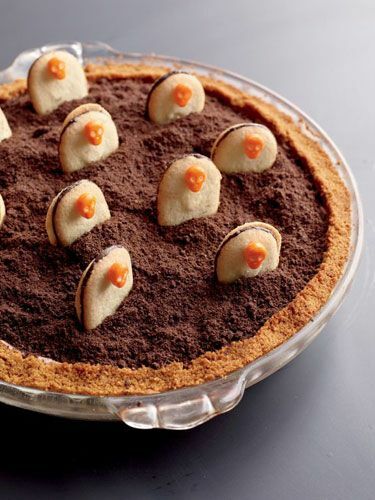 ...this totally festive and fun way to serve Pie on or around Halloween. 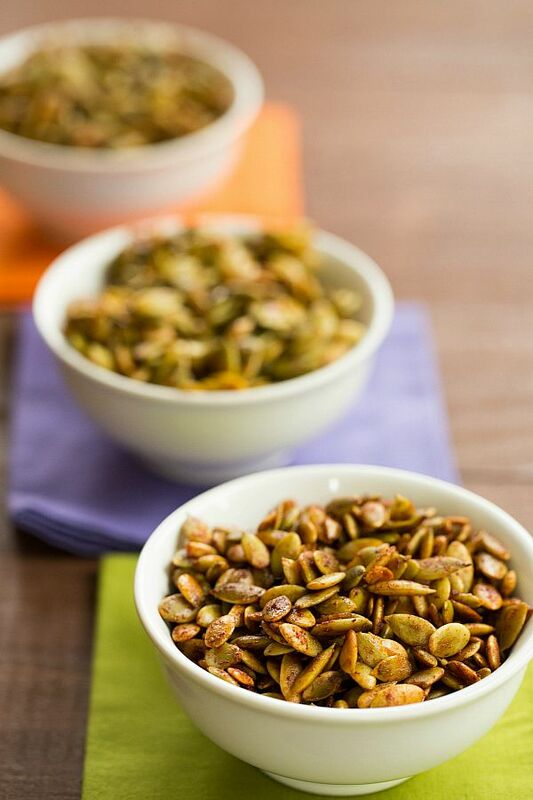 Looks super easy, and delish! 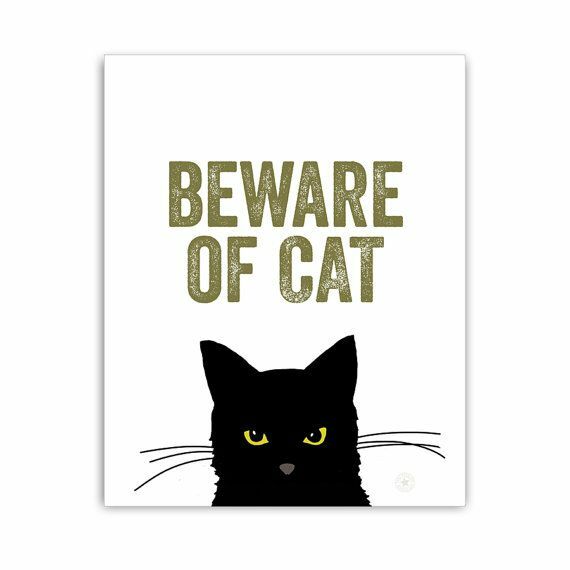 Have you made up your mind about what Halloween is going to be like in your house? Are you even really celebrating? I'm excited to make it as much of a 'deal' in our house as we can despite the fact that everything is kindof up in the air since this baby girl is being so stubborn. We're checking off our little Holiday to-do list though, and its going to be a fun one:) Thanks for visiting and reading! 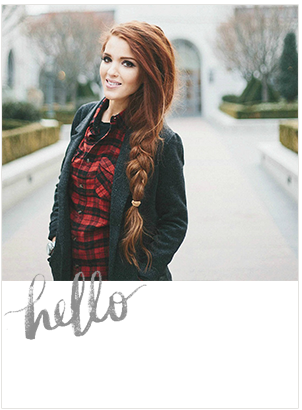 I have that scarf and get compliments on it all the time! It's my favorite!